Write Responsibly. Always for sale to persons under the age of 18. How many times have you switched on your television screen and noticed a Hip Hop video with naked girls in the background and people popping bottles? Talking about how they make their millions and balling. Quite often right? Let us be honest, most upcoming artist’s dream would be rapping in a music video that looks like Drakes or Birdman, aspiring to make money like them and roll with the hottest chicks. But when it comes to lyrical content it is about time we hear something different and exciting because let’s be honest: not everyone who listens to Hip Hop has all the money that artists rap about. How about writing lyrics that speak about how young people are always on the hustle and are trying their best to make it to the top. We need songs that inspire the youth to get into the sound booth to make music that will make everybody aspire to be the best that they can be. We have artists such as Khuli Chana with songs such as ‘No more hunger’ which was a huge hit because people could relate to it. 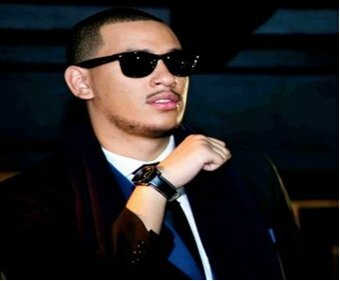 Other artists such as AKA with the song ‘Bang’ which talks about how challenges should not get you down. Hip Hop is music that is meant to touch your heart as well as make you enjoy the life you live in. So, word of advice to the upcoming artists, think of fresh new angles of making music videos expand yourself as a brand; tell a story through your rhymes. Do not make a song just to see it top the charts then sit back and relax. You have a responsibility to yourself as an artist to spread a message across to the audience. So make sure that message relates to the audience in a positive way and keep things Freshe.